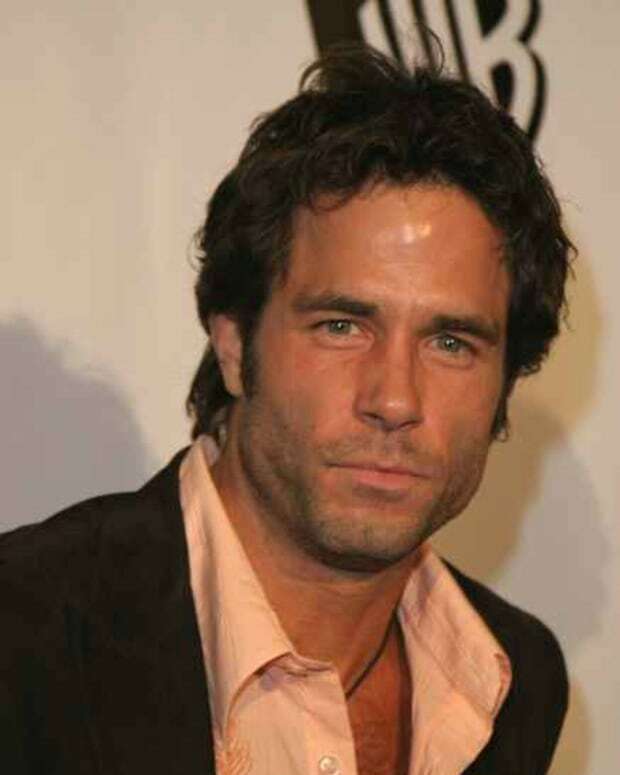 Who said Procter and Gamble was out of the scripted TV game? 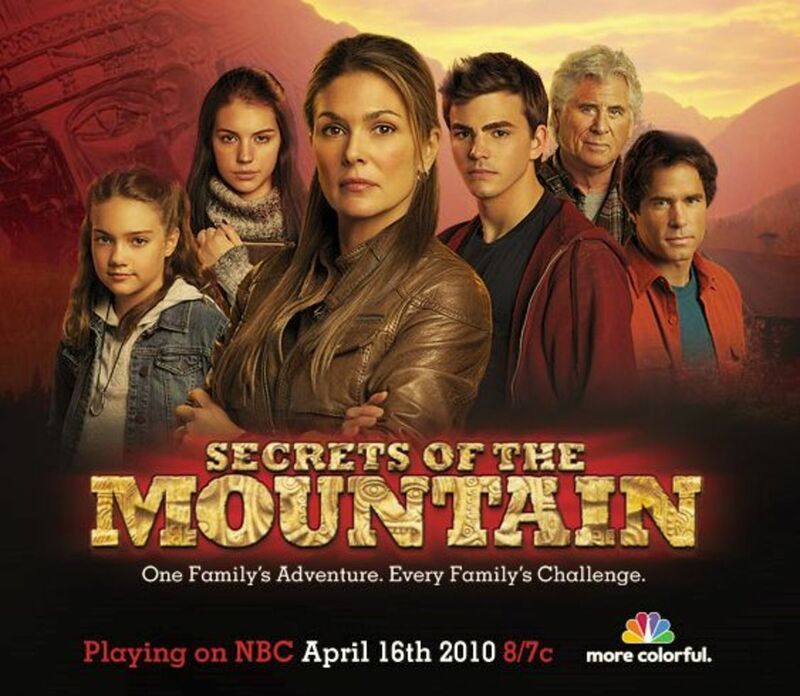 NBC is relaunching its Family Movie Night with Wal-Mart and TeleNext Media&apos;s (P&G&apos;s Production arm) Secrets of the Mountain, starring Days of our Lives&apos; Shawn Christian, Paige Turco (ex-Dinah Marler, Guiding Light; ex-Melanie Cortlandt, All My Children) and Barry Bostwick. The flick, which was initially rumored to be a backdoor pilot, tells the story of the James family in an "edge-of-the seat thriller that reminds us that when times are tough, families don’t run away from problems – they run back to each other." Check out the trailer after the jump. 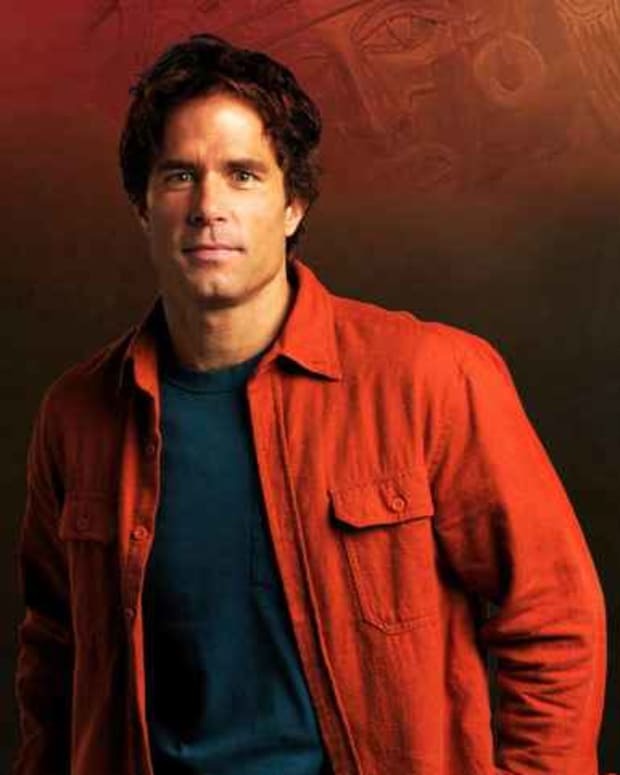 Shawn Christian on Tonight's Secrets of the Mountain: "Something for Everybody"
Secrets of the Mountain KILLS for NBC on Friday Night! What is your soap name?